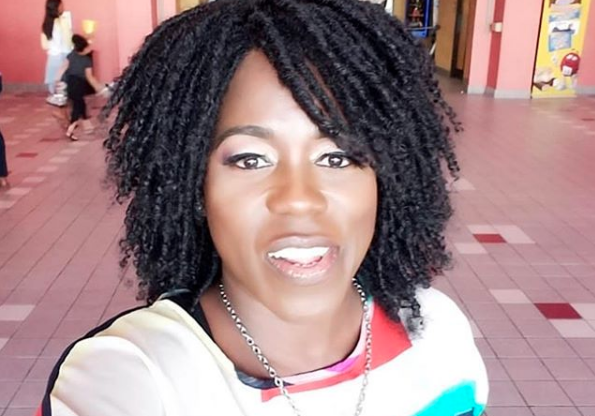 Popular Jamaican Comedian and Media personality Elva Ruddock has died. The devastating news sent shock waves across social media on Sunday with condolences coming from the Dancehall/Reggae fraternity, entertainment, media and theatre industries on which Ruddock made her mark. “WE HAVE LOST SUCH AN AMAZING SOUL THAT’S ALWAYS SHOWING HER HAPPY SIDE……. S.I.P @elvajamaica 🙏🏽🙏🏽🙏🏽🙏🏽🙏🏽🙏🏽,” Ding Dong Ravers wrote. “Bombaat Star!!! RIP mi chargie 😭😭😭😭,” Ragashanti wrote under a photo uploaded to his Instagram account. According to reports, Elva had been ailing for some time. In recent weeks, she had been hospitalised. Rest in peace Elva and our deepest condolences to her friends and family.